Many people, many supporters groups, one banner, one team. 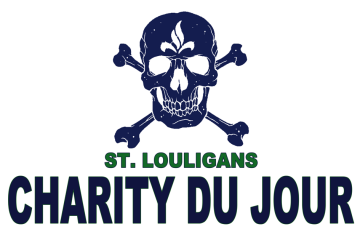 We all started separate, but came together with a common goal: to support AC St. Louis. Now that the team has found it’s footing, we’ve continued to unite. We sit together in Sections 19 and 20, we drink and eat and kick around at the pregame tailgating in the parking lot. We are Laclede’s Army; we are the Day Pints; we are the Eads Brigade; we are the Henry Shaw Collective; we are the River City Saints; we are the United Knights; we are guys in silly hats; we are flag waving guys in Section 18; we are new fans finding the game for the first time. We are AC St. Louis supporters.